Mini modern mind: Filling up the pots. 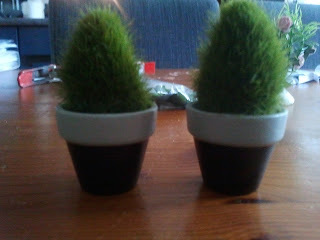 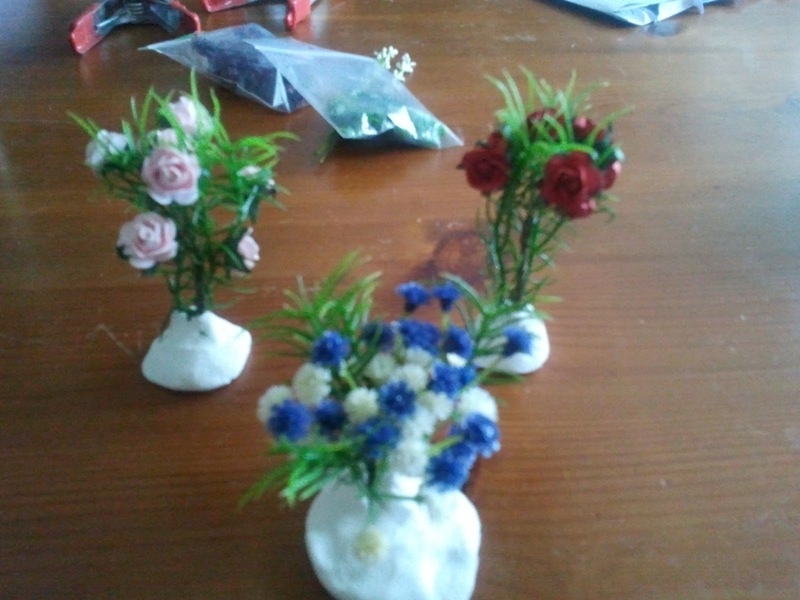 Today I’ve been making some plants for my garden. 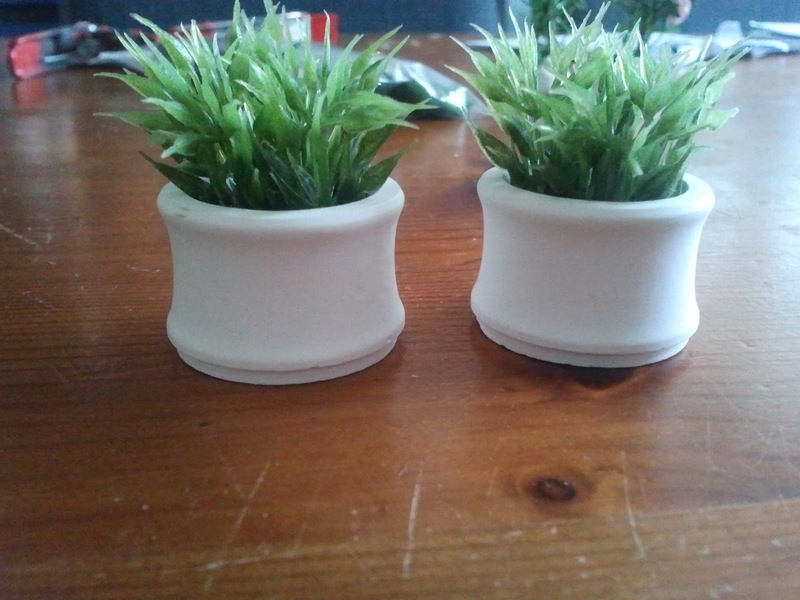 I’ve filled up some of the pots I had and made some plants that still needs some dirt on them I think they look very nice.